A prestigious residential program within the Hilton Head Area Home Builders Association, The Premier Builder Program helps our local builders and remodelers provide the best in customer service and assures homeowners the highest customer satisfaction. 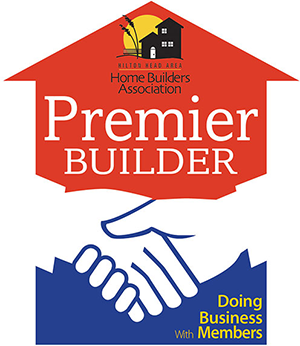 By meeting the rigorous standards membership requires, Premier Builder members are recognized as a 'Builder or Remodeler of Distinction'. Membership requires that 80 percent or more of the suppliers and subcontractors hired annually by our Premier Builder members be members of the Hilton Head Area Home Builders Association. Although not required by state law, members of the Premier Builder Program are also required to complete continuing education, ensuring that they stay abreast to the latest industry requirements and best building and remodeling techniques. Home is where the heart is.” It is this simple thought that forms the centerpiece of our business. Home is the place where we collect our happy memories; where we raise our children; where we truly enjoy the benefits of our lives. Our philosophy is to always build quality custom homes at an affordable price. Beginning with the initial design stages, we get you fully involved in the creation of your home. No aspect of design or building is finalized without your consent. 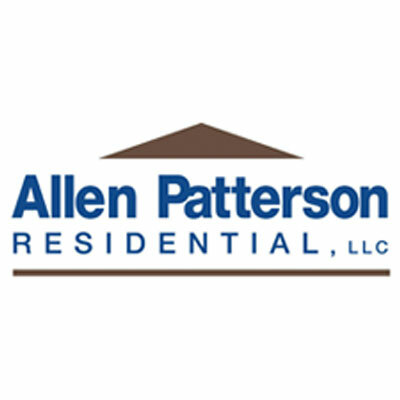 Allen Patterson Residential, LLC is a member of the National Association of Home Builders and the National Association of the Remodeling Industry. Allen Patterson is a member of the South Carolina Chapter of the U.S. Green Build Council, a National Association of Home Builders Certified Green Professional, a Master Builder of South Carolina and a Certified Graduate Builder of the National Association of Home Builders. Allen is also president of the Home Builders Association of the Lowcountry. Brighton Builders is an award-winning professional residential builder that specializes in custom home Design and Build Services. Brighton Builders will consult with you to build your custom dream home, and make it a reality for you! Brighton Builders pays extraordinary attention to every detail for custom design and build projects. 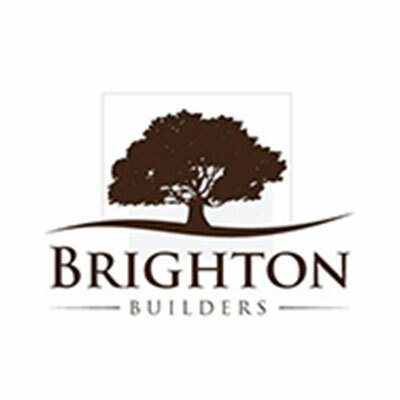 Their professional build team consists of Project Managers, Master Craftsmen, Licensed Designers and Professional Support Staff that are managed and mentored by Ben Kennedy, president of Brighton Builders. With years of professional experience and formal education, they are the right choice for custom home design and build services in the low country. Brighton Builders takes pride in working with the home owner on every aspect of the project. We listen to your vision from conception to completion, incorporating unique architectural designs to make your dream home truly one-of-a-kind! 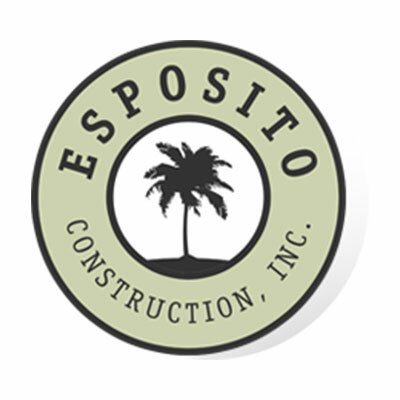 In July of 2008, after 18 years in the business, Brian Esposito and his wife, Leslie, started Esposito Construction, Inc., fulfilling a life-long dream. Today Esposito Construction Inc. is a small diversified construction company that contracts Residential Renovations / New Construction along with Commercial Renovations / New Construction. Esposito Construction, Inc. is a small company and plans to stay a small company to ensure they can provide the level of detail and service that they have put into every project that they have built. At Full Circle Development our mission is to build quality homes that live up to our reputation as one of the premier homebuilders in the Lowcountry of South Carolina. 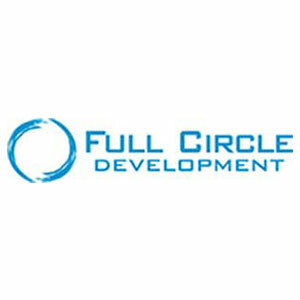 Full Circle Development homes are known for quality, safety, and structural security. All of our homes are built with high-quality materials to ensure that they are energy efficient and environmentally friendly. Our goal is to personalize each of our homes to reflect the unique desires and needs of our clients. We offer hundreds of optional services and we are capable of making any change you desire to your preferred floor plan. 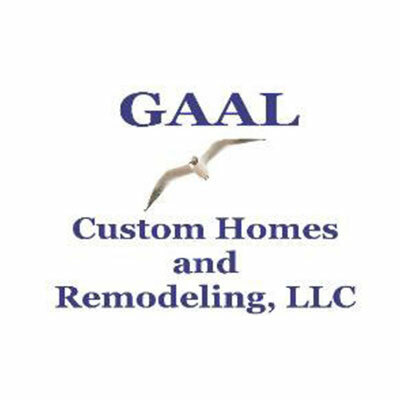 Gaal Custom Homes and Remodeling, LLC is owned and operated by David Gaal, licensed South Carolina Residential Builder and General Contractor. David has a National Home Builders designation as A Certified Green Professional. Don Gaal joined the company in 2014 as a project manager. The company’s business goal is to provide our clients “Quality with Value” construction, remodeling and renovation. David and Don work closely with their clients to guide them through the construction process, personally supervising the work to ensure they receive the quality results they expect. David has been on the Board of Directors of the Hilton Head Area Home Builders Association for the past 7 years, serving as President in 2013. The HHA HBA is an association of business professionals that represent, promote and support excellence in the home building industry through education, community service and environmental stewardship. Randy Jeffcoat Builders, Inc. is a full service residential design & build company servicing all of Hilton Head and the greater Bluffton area. With over 40 years of experience in the custom home building industry, the Jeffcoat Team has made their mark as one of the top Custom Home Builders in the Lowcountry. 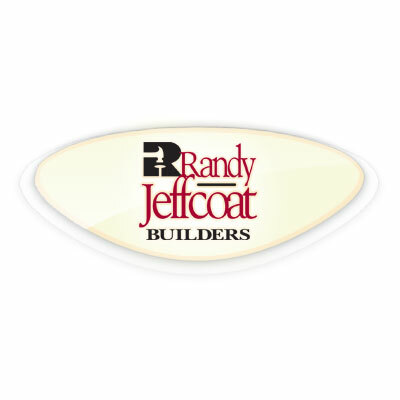 As a third generation builder and truly family owned and operated company, Randy Jeffcoat Builders believes that a hands on builder is that being a hands on builder is the only way they and the homeowner can feel confident the very best home is designed and built. The professional team consists of highly skilled designers, project managers and craftsmen, all working together toward the same goal: total customer satisfaction! 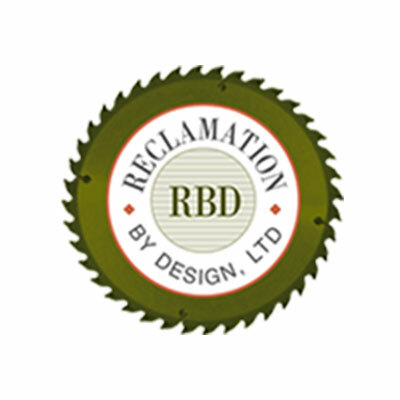 At Reclamation By Design, Ltd., we are impassioned by the desire to reclaim the craftsmanship and attention to detail reminiscent to that of artisans from a bygone era. Owners, Ron and Patricia Strimpfel have been integrating these techniques of master building with a special expertise in sourcing and utilizing a wide variety of reclaimed building materials, unique architectural enhancements and energy efficient products into their residential and commercial projects in the Hilton Head/Bluffton area since 1978. From initial project conception to completion, our Team will work with you to ensure that your project requirements are met and you will be completely satisfied with the finished outcome. We believe that strong communication and dialogue between the Client and the Project Team is a key component to ensuring customer satisfaction. We use Cutting Edge 3D Technology to present your Custom Designed Home to you. We would like to invite you to take a look at our Design Page to see some examples of our Design Work. We would love to meet with you; bring your wish list along and let us Design and Build your very special Dream Home! Our business is about relationships. Through the course of building many custom homes in the South Carolina Lowcountry, we have also built some great relationships with our clients. 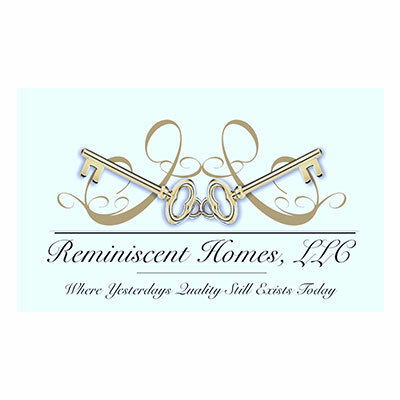 We invite you to take a moment and review what our previous clients have to say about us. When you combine Old Southern charm with cutting-edge innovation, you get a home that's worthy of a family's legacy... and your dreams. That's where we come in. 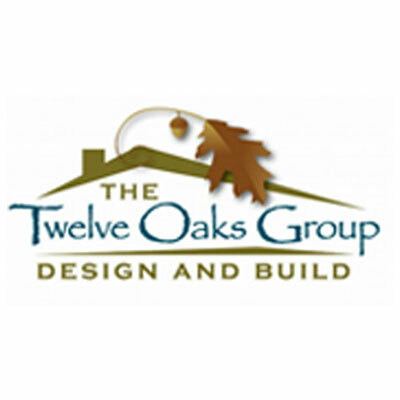 The Twelve Oaks Group was founded on ideals that span over three generations of custom home building excellence. Over the years, we have assembled a professional team that possesses the tools, skills and innovation to make your dream home a reality. The Twelve Oaks Group builds to the highest standards, yet we are all homegrown and down-home at heart. You'll find us to be friendly, collaborative and service oriented. To find out more about how we are creating memories and making a difference give us a call to speak with a representative in person.